Luanne Whitecrow is Anishnaabe from the Seine River First Nation in Ontario. She graduated from the Toronto School of Business with diplomas in Micro Computer Business Applications, Network and Communications, and Office Administration. 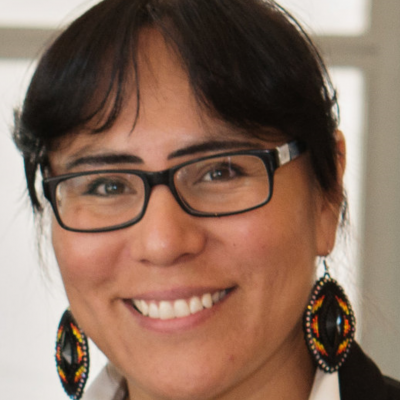 She has 8 years’ experience working within the Aboriginal community in the Greater Toronto Area, where she worked at the Aboriginal Business Resource Centre in marketing and promotion for the Toronto Aboriginal Business Association, its annual TABA Awards, and the Small Business Certificate Program. She played a key role in providing networking and guided support to Aboriginal artists in multiple disciplines: music, art, crafts, and other business ventures. For the past 6 years her focus has been on the Progressive Aboriginal Relations (PAR) program for the Canadian Council for Aboriginal Business.